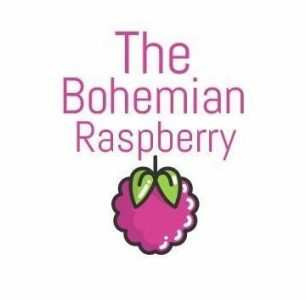 Founded in 2016 The Bohemian Raspberry is a Garden & Lifestyle based blog. Focused in sharing the experiences and passion for gardening, growing your own food and cutflowers for complete beginners to experienced gardeners alike. Introducing fresh & funky new takes on gardening and leisure with critically engaging gardening advocacy and self sustainable methods, sprinkled with bits of humour and candid confessions. You can read more about the author behind The Bohemian Raspberry Here! Join Bo for Live updates and blog posts as she journeys round Gardens and Gardening events up and down the country, from potato days to flower shows to garden press events giving her views and opinions whilst falling in love with the wonderful world of Horticulture! You can find Bo’s 2017 agenda Here!